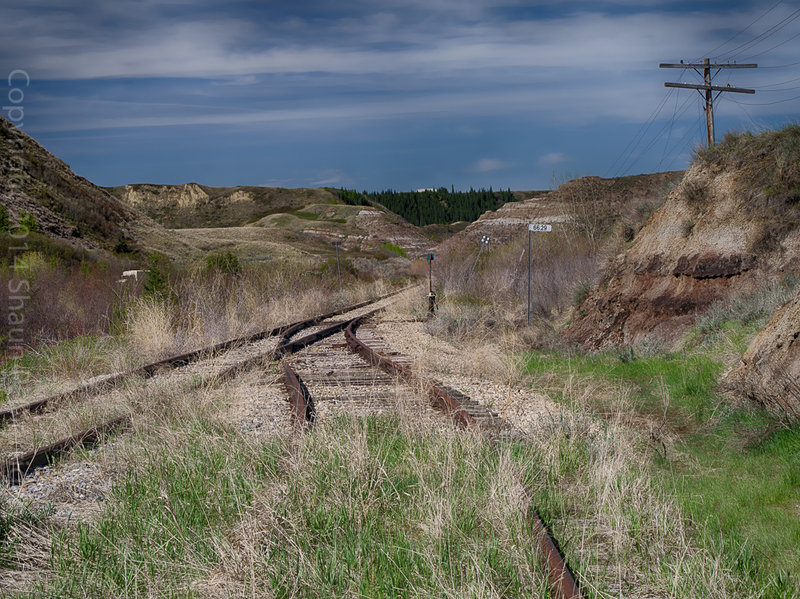 On a recent outing to photograph the landscape around Drumheller, Alberta, I took some time to capture scenes along the now abandoned CN Rail Drumheller Subdivision. CN is pulling up these rails over the summer (2014). 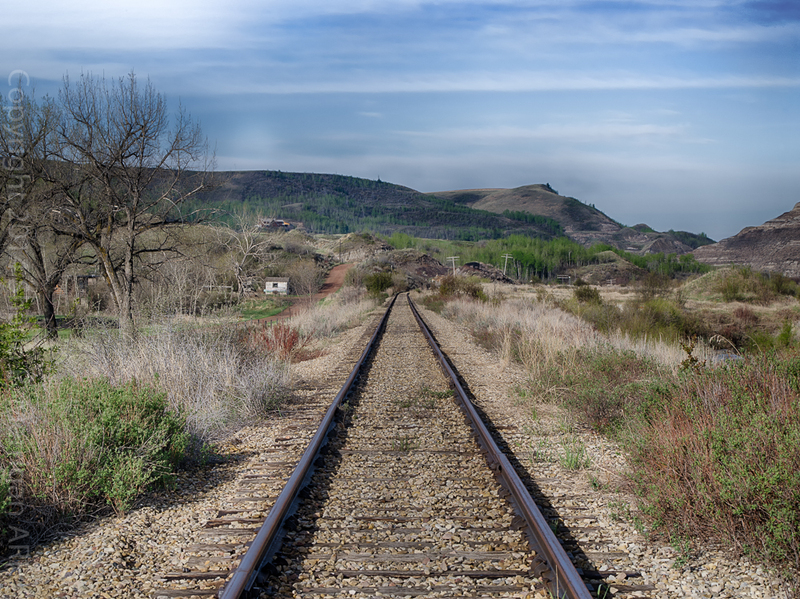 This area of Alberta has a rich railway and coal mining history, and along with the spectacular topography, it makes for wonderful photographic opportunities. 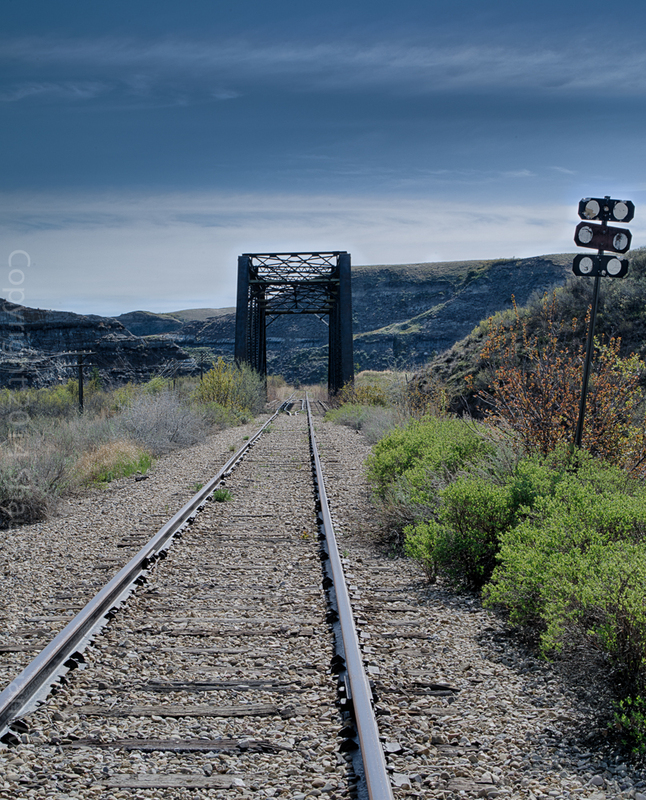 This entry was posted in Alberta Landscapes, Photography and tagged "Abandoned Railway", "Alberta Badlands", "CN Drumheller Sub", "Taylor Siding, "Wayne, Alberta, Alberta Landscape Photography, P645D, Pentax 645D, Shaun Merrigan, Trains and Rails.